Caves have provided shelter, warmth and security for mankind since the beginning of recorded history. Now, 200,000 years on, a novel kind of caveman mentality has resurfaced. 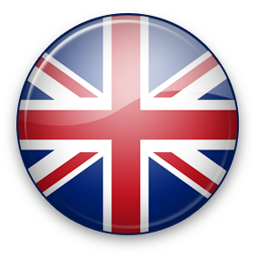 An increasing number of Britons are turning their backs on conventional homes in the UK. The caves Les markets have a convential-looking exterior. They were deserted in the 1950s when locals moved to the coast to pursue well-paid tourism-related jobs but now their appeal is enjoying something of a renaissance. Les says the British interest began three years ago following an article in the Daily Telegraph. A subsequent Channel 5 pgogramme, Dream Holiday Homes, built on this. â€œBuying a cave home is not something everybody wants to do but you do get a lot more for your money,â€ says Les, who estimates that between two and three hundred Brits have become Spain-based cave dwellers. 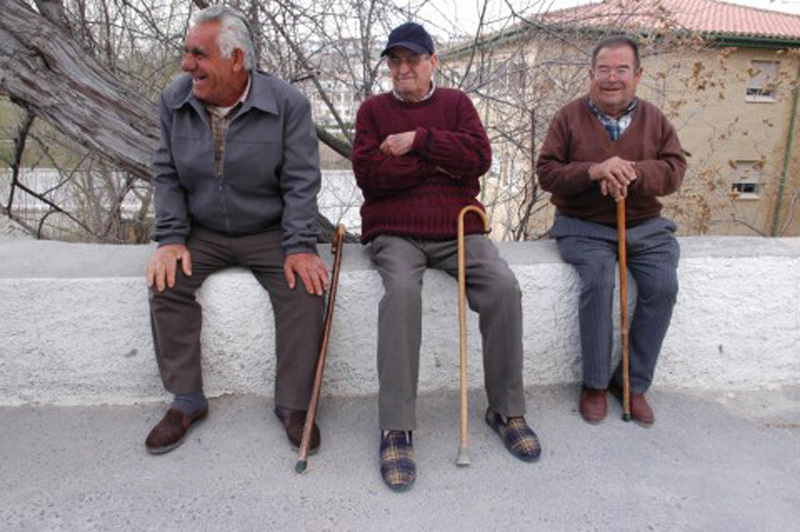 â€œThe type of people who come out here tend to range from the middle-aged to those approaching retirement. Belfast-born Maggie Clarke has been renting a cave home since March and will be moving into her own property in Galera in the province of Granada, Andalusia, at the end of May. A former Civil Engineer, Maggie has had a varied and eventful career. After 20 years in Civil Engineering she returned to full-time university education to study Third World development. Over the next 15 years she travelled the world working in Third World countries in Africa as well as many pockets of poverty in the UK. Two years ago Maggie reappraised her lifestyle and career. â€œI decided that I needed to think about myself for a change and started to look at where I wanted to live and work,â€ she says. â€œI had spent some time motorbiking around Spain in the past and it made me realise that Spain was the only other country where I felt the â€˜soil between my toesâ€™ and felt at home in.â€ Maggie, who is working on a book of poetry and photographs of her life around the world, spoke to action network of the pros and cons of living in a cave home. How did you find out about Cave homes in Spain? 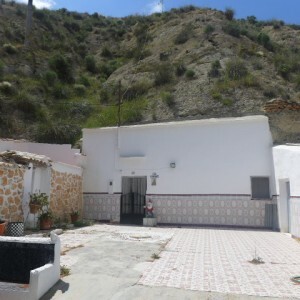 I set the wheels in motion for selling my property in Leytonstone and started to look around Andalusia because of the happy memories I had of motorbiking around the area â€�€� the tapas, the impromptu flamenco and guitar playing, the people and the atmosphere. My initial thoughts for property were farmhouses because I had grown up on a farm and I wanted to have dogs, cats and horses all of which were not possible whilst I was working. On my second visit to the area I was introduced to cave houses. It gave me a good sense of security as you were living not only as part of the land but also inside the land. The focus was then to find some place off the beaten track, giving mea lot of physical and mental space. On viewing a cave for the first time, what were your impressions? I was pleasantly surprised at the whole ambience of the cave, the feeling of well-being and security and being at one with the land. How much did your cave home cost? The cave house cost 90,000 euros (approx. Â�£61,000) and needs restoration. I basically have my own hill plus 30,000mÂ² of land with three almond groves. The restoration cost will be 83,000 euros. The work will take four months to do. The cave house, when it is complete, will have three bedrooms all en suite, lounge, study, dining room and kitchen plus a lot of wonderful space. But itâ€™s worth the money as I wouldnâ€™t have ended up with this paradise in the UK. Whatâ€™s the best thing about living in a cave home? 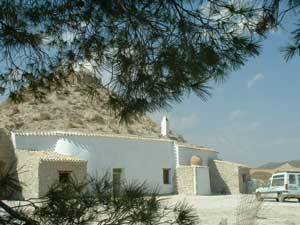 Although Iâ€™m not living in my cave house atthe moment, I am renting a cave house in the meantime. When I was viewing properties I really managed to see the area. I saw Galera under 2ft of snow and temperatures of -15ÂºC, through to plenty of sun and temperatures of +45ÂºC. During those conditions the bedrooms were warm and cosy in the winter, equally the coolness of the cave gave a welcome respite from the summer heat. Whatâ€™s the worst thing about living in a cave home? Dust, but the area is very dry anyway. How does living in a cave home compare to living in a conventional British house? I lived in a 16th Century cottage with low ceilings, lots of wood and plenty of character in Leytonstone and that was dark and claustrophobic. Compared to that cave housesare the complete opposite. Is it cheap to run your cave home? 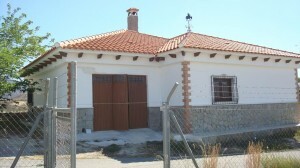 Running costs in this area of Spain are generally low, but for a cave house they are extremely low. For example council tax for the year is approx 75 euros (Â�£51). You donâ€™t need air-conditioning as the cave has its own natural air-conditioning prooperties of being cool in summer. In the winter you do need some form of heating but that is really just to make the cave house relaly cosy. The only drawback is electricity which is about the same as it is in the UK but I have a generator and solar power so this doesnâ€™t really affect me. What did your friends think of your move? Many of my friends had difficulty taking on board the concept of cave living and some of them told me not to buy a cave house as that meant they wouldnâ€™t be able to visit! However friends that have come out here have ended up buying a cave themselves within five days! You really are at one with nature and you just have to get out there and see for yourself. What are the locals like? 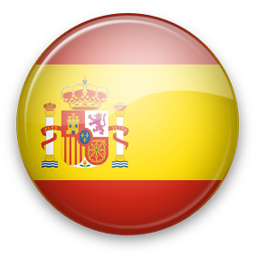 The locals are great, really friendly and helpful even though I am still learning to speak Spanish. I have a lot of fun practicing with them as English is not spoken in this area. As long as you try, they will help you. Here is a great sense of community spirit, everyone knows everyone, all the locals take part in the fiestas and there is a lot of pride about living in Galera. What are the local amenities like? There is a market every day in one of the surrounding villages where you can buy all the local produce and catch up on the local gossip. The area has all the basic shops like butchers, bakers and local supermarkets. 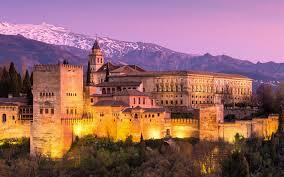 If you want to go on a spending spree the city of Granada is only an hour away. And the quality of life? The quality of life is great, the people are friendly and helpful, you can leave the car unlocked and the sun shines for most of the year. After living in a cave home, could you go back to living in a conventional house? Not for the foreseeable future unless some rich, handsome man happens to whisk me off my feet and takes me to live in some draughty castle in Scotland! Located just a couple of min..."